Why Pay More To Remodel Your Kitchen? New Look offers great kitchen cabinet resurfacing options to choose from. Our selection of cabinet doors and finishes will surly offer all the items your will need for the kitchen of your dreams. Choose from many kitchen cabinet door options including solid wood, painted finish, flush, glass inserts, vinyl, thermofoil, and custom molding styles. 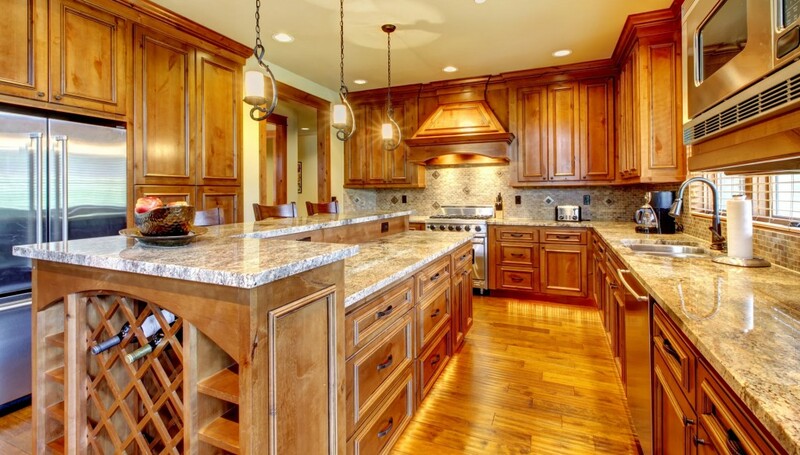 Let New Look Kitchen Refacing transform your kitchen into the most popular room in your home. For more information on our Kitchen Cabinet Resurfacing services contact New Look Kitchen Refacing today.